Welcome to Stepping Stones Preschool! 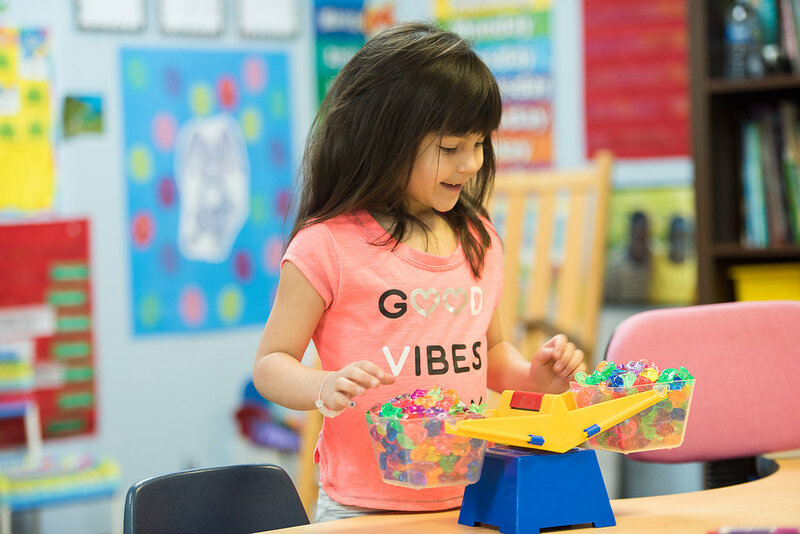 We provide your early learner an environment where they can explore and learn, gaining the essential skills to be successful as they move on to school. Our goal is to create a strong partnership with our families and our community, while creating a nurturing faith-based environment. 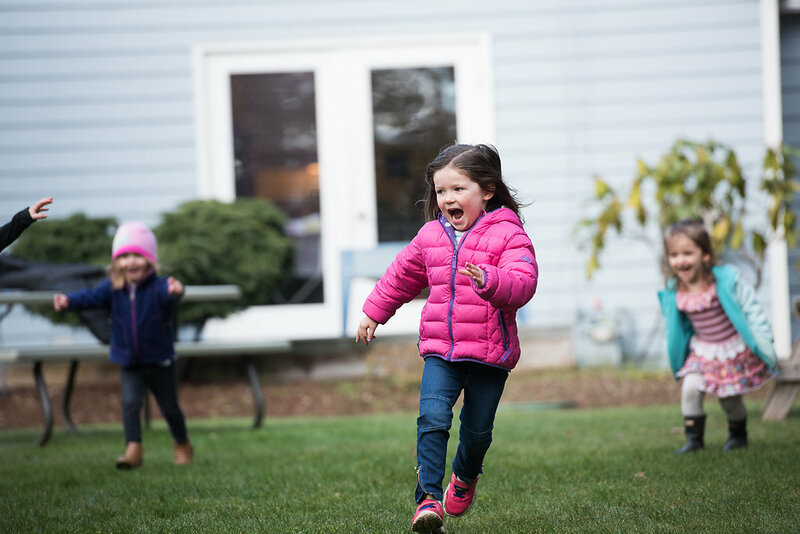 Our two easy to access Gig Harbor locations fit with your busy family life. Each location offers wonderful playgrounds and classrooms. 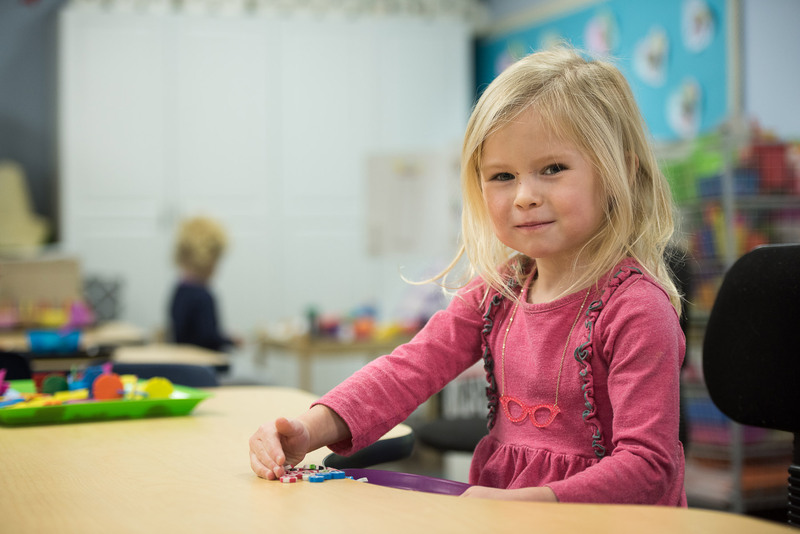 At Stepping Stones Preschool your child will grow and learn in a caring, Christian atmosphere. 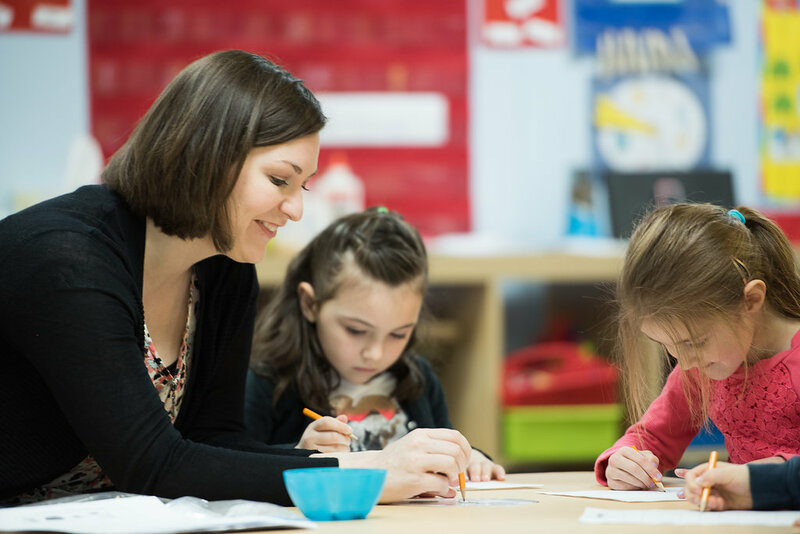 Our dedicated teaching team is dedicated to excellence throughout the preschool experience. They create a structured and stimulating curriculum that sets the stage for your child’s future. Learn what parents say about Stepping Stones and it’s role in their child’s lives. Our teachers are truly the heart of our program. Get to know them! As we work with each child to help develop their social skills, we also introduce them to Art (emphasis on the process, not the product), Bible (emphasis on God’s word and how it applies to their life), Language (emphasis on beginning letter phonetics and rote recognition along with the written word), Math (emphasis on number awareness from 1-10, placement, measurement, and sequencing), Music (emphasis on sound and movement), Cooperative Play, and Safety. Our 1st Year Pre-K program is designed for a child that is 4 by September 1st of the enrolling school year. 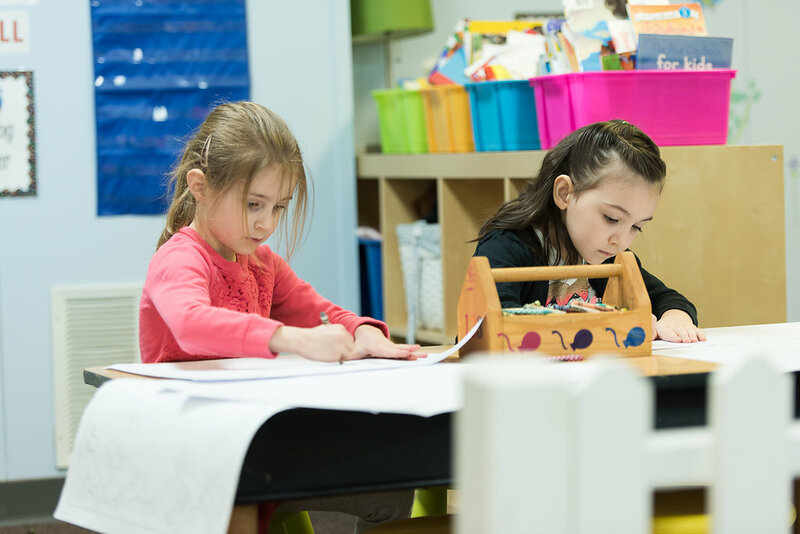 We work to develop a love of learning, with an emphasis on Kindergarten Readiness. 2nd Year Pre-K is ideal for a child that is 4 by March 31st of the enrolling year. 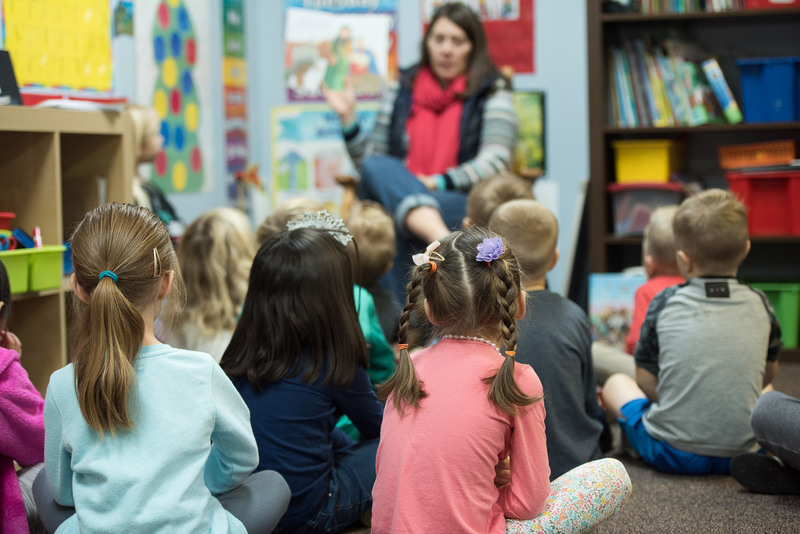 Emphasizing Kindergarten Readiness and social growth, this program continues their educational journey. Do you have a kindergartener who needs a little extra each week? This program focuses on further developing the skills they are learning in their classrooms. Tours are available of both campuses, come experience our wonderful program.